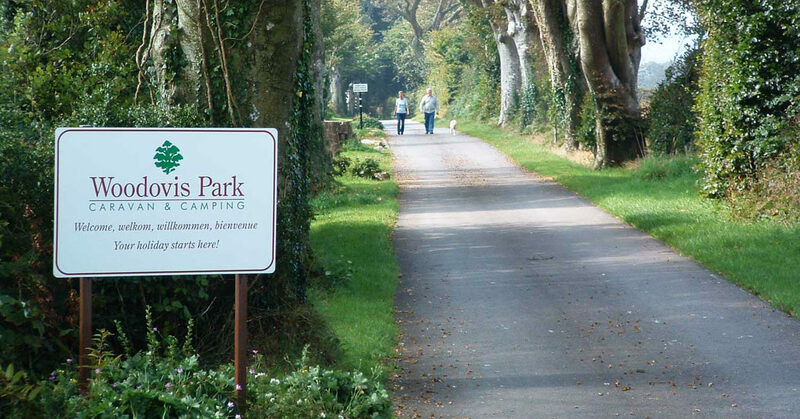 We are located right next door to the award winning 5-star Woodovis Park. 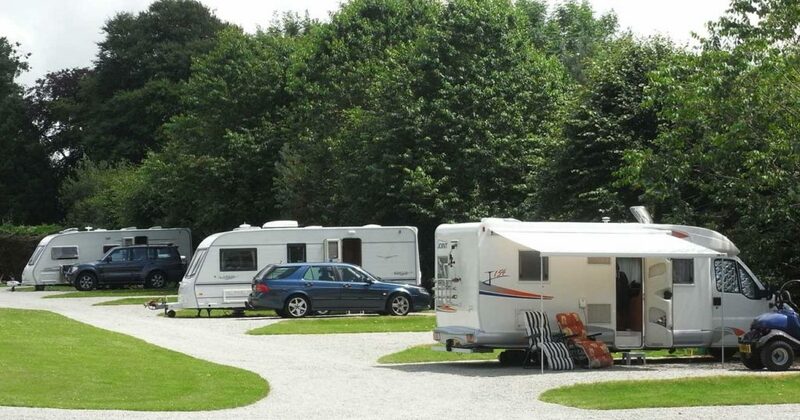 You can enjoy a 15% discount on all pitch fees at Woodovis Park for any length of time and on any dates. 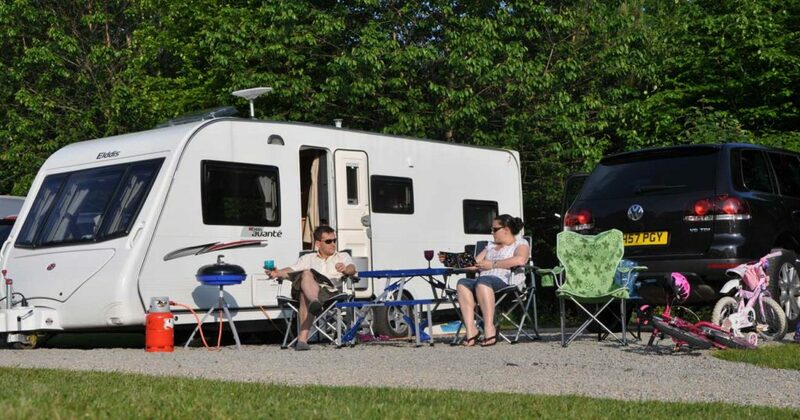 You don’t even need to have a tow-bar…. 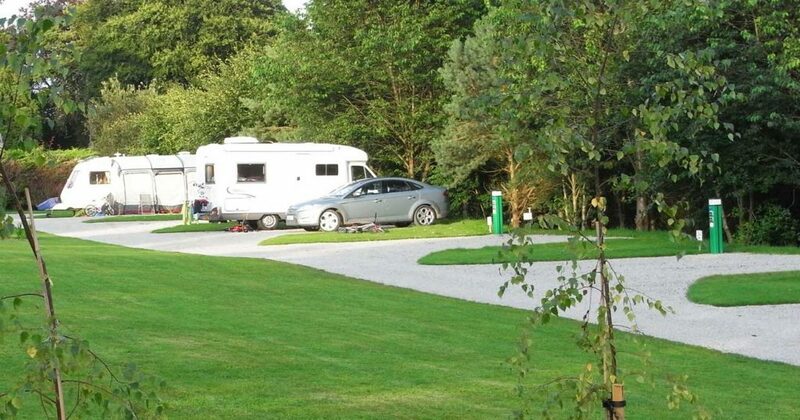 The team at Woodovis Park will tow your caravan on and off pitch for you for a small fee (£6 each way). 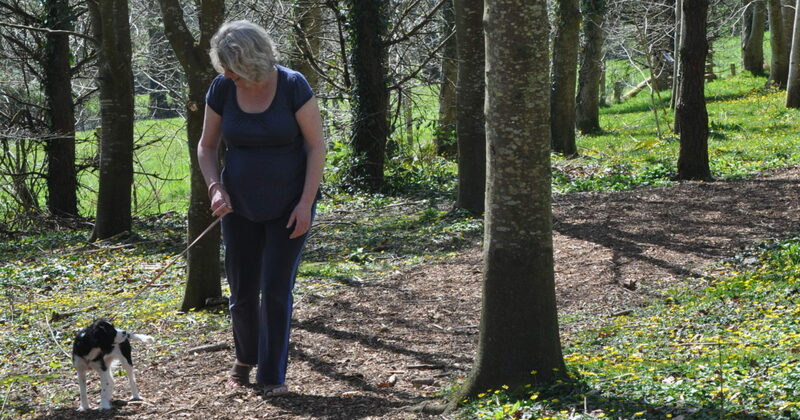 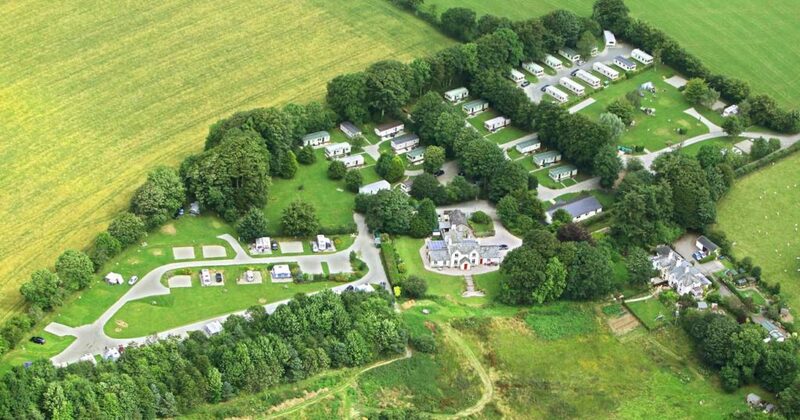 Woodovis Park is a small, safe and peaceful 5 star holiday park near to the ancient Stannary Market town of Tavistock and nestled on the edge of Devon’s Tamar Valley: an Area of Outstanding Natural Beauty and a designated World Heritage Site. 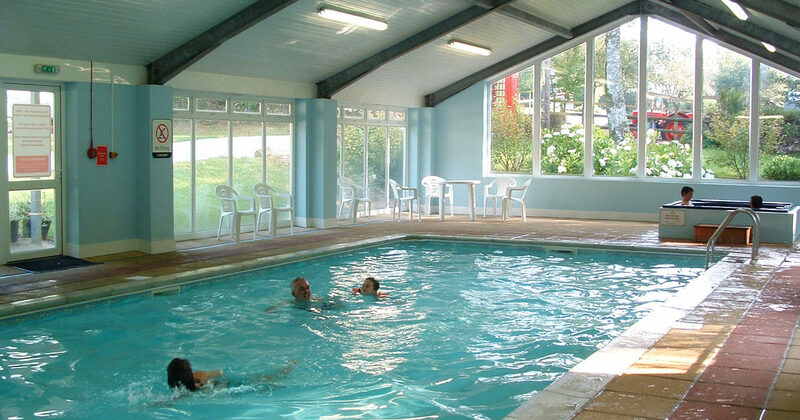 It’s ideally located for exploring the West Country, with endless places to visit and things to do on your holiday. 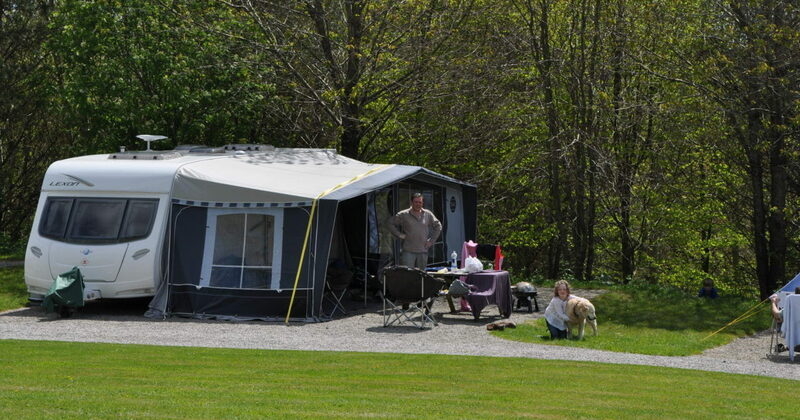 It’s also close to Dartmoor National Park and within easy reach of the UK’s most dramatic coastlines and beaches.